Hardcover, 8 3/8 in. x 11 in. 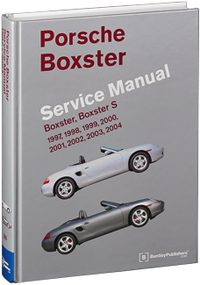 The Porsche Boxster Service Manual: 1997-2004 covers the 1997 through 2004 model year Boxster and Boxster S. Bentley repair manuals provide the highest level of clarity and comprehensiveness for service and repair procedures. 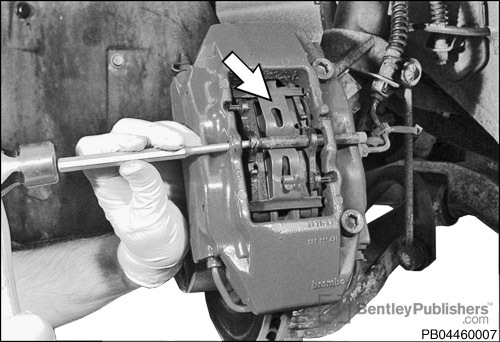 If you're looking for better understanding of your Boxster, look no further than Bentley. 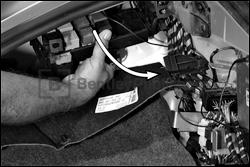 Maintenance procedures from changing the oil to replacing the interior ventilation microfilter. This manual tells you what to do and how and when to do it. Step-by-step engine removal and installation and cylinder head cover service. Cooling system filling and bleeding, coolant pump replacement and engine cooling fan and radiator service. Fuel injection and ignition system service, including explanation of three different Bosch DME engine management systems. Clutch, flywheel and rear main seal service. 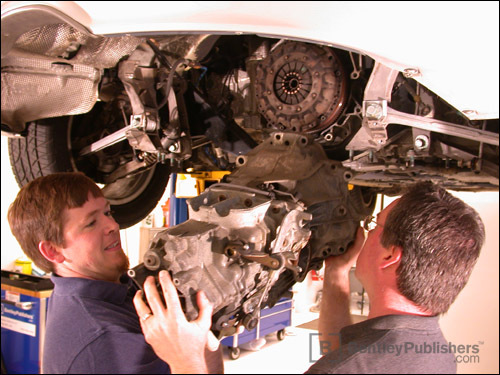 Brakes, steering, suspension and ABS maintenance, troubleshooting, and repair. Heating and air-conditioning repair, including A/C component replacement. Convertible top repairs and adjustments, including convertible top motor, drive cables and transmissions service. Electrical system service, with an easy-to-use illustrated component locator section. Wiring schematics for selected models, including power distribution, grounds, convertible top and other hard to find circuits. For additional technical content for model year 2000 through 2004 Porsche Boxsters, visit our online technical library by clicking below. Step-by-step brake pad and rotor replacement. 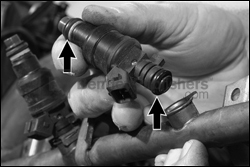 Fuel injector service for Bosch DME M5.2.2, ME 7.2, ME 7.8. 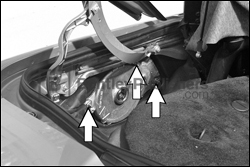 Diagnosis and repair information for the power convertible top. Find fuses, relays and grounds using an extensive electrical component locator.